Highway 61 is an award winning, one hour blues program hosted by Scott Baretta at the Center for the Study of Southern Culture at Ole Miss. Baretta is a writer and researcher for the Mississippi Blues Trail, former editor of Living Blues magazine and author of Mississippi: State of the Blues. Each week, Highway 61 delivers the best in blues music and culture: past, present and future. 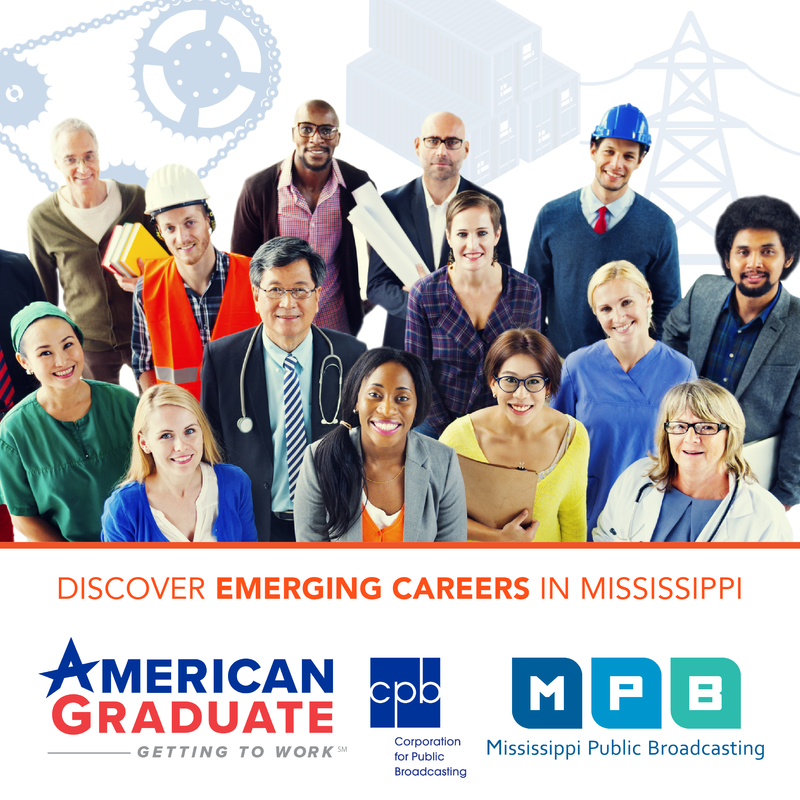 Highway 61 airs Saturday night at 10pm and again on Sunday at 6pm on MPB Think Radio.